It’s Tuesday, Oct. 14th….Do You Know Where Your Hip Hop Is? 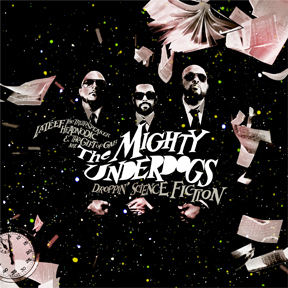 The Mighty Underdog’s album “Droppin’ Science” has finally dropped and it been long worth the wait. We covered this release in an earlier post, but we have some extra tracks for download. The album is a perfect balance of old school, new school and true school.